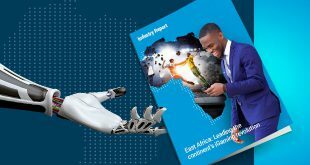 The African market is still in its infancy and many operators tend to be put off by the challenges that the market keeps in hold. 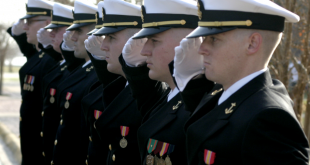 So what is the way forward for operators in the region? 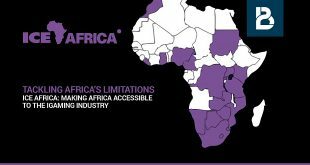 To download ‘Tackling Africa’s Limitations’, click here! With many LatAm countries set to follow in Colombia’s footsteps and regulate the iGaming market, what are the must-haves for operators to succeed in the region? 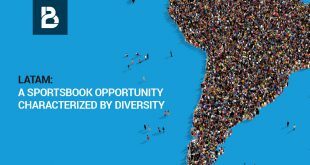 To download ‘LatAm: A sportsbook opportunity characterized by diversity’, click here! 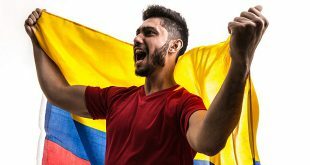 With Colombia setting itself as a leader in the LatAm iGaming market, what scenarios should operators pose themselves to determine whether or not they meet the requirements to succeed in the region? For a deep insight, download the full report here. 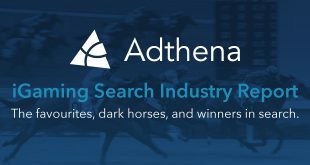 What strategies should bookmakers and operators adopt to enter the .IT market? In his latest market analysis, BtoBet chairman Alessandro Fried delivers a warning about hidden dangers in Italy, while exploring the potential of establishing a brand and attracting the attention of Italian players. For a deep insight, download the full report here. 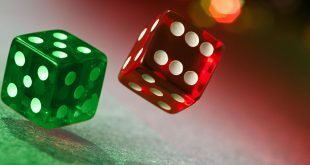 Is your iGaming offer really different from your competitors? 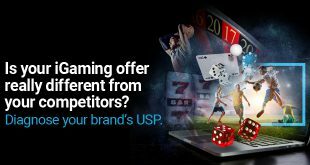 What strategies should bookmakers and iGaming operators adopt to create a unique brand? 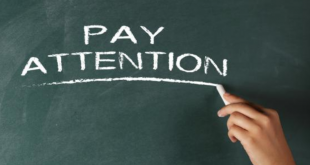 BtoBet Chairman Alessandro Fried has released a white paper report on leaving a lasting impression. 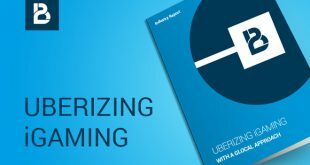 For insight on strategies to adopt to help your brand stand out, download the full document here.